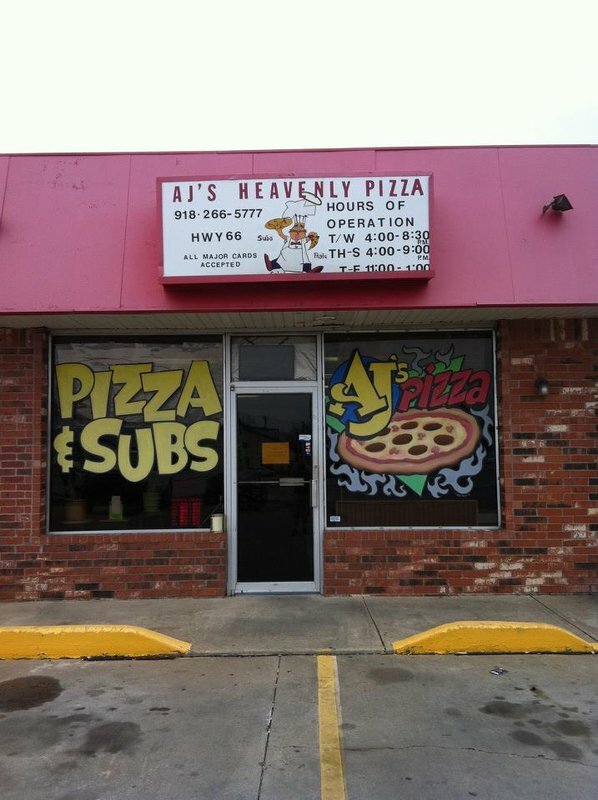 AJ's Heavenly Pizza in Catoosa creates mouthwatering pizzas with top-notch ingredients. 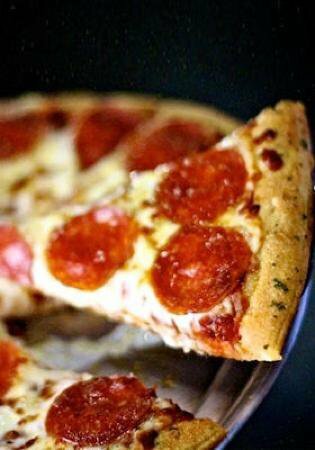 Pizza fans love the deluxe at AJ's, a pie loaded with pepperoni, sausage, Canadian bacon, hamburger, bacon, mushroom, green pepper, onion, olives and mild pepper rings. 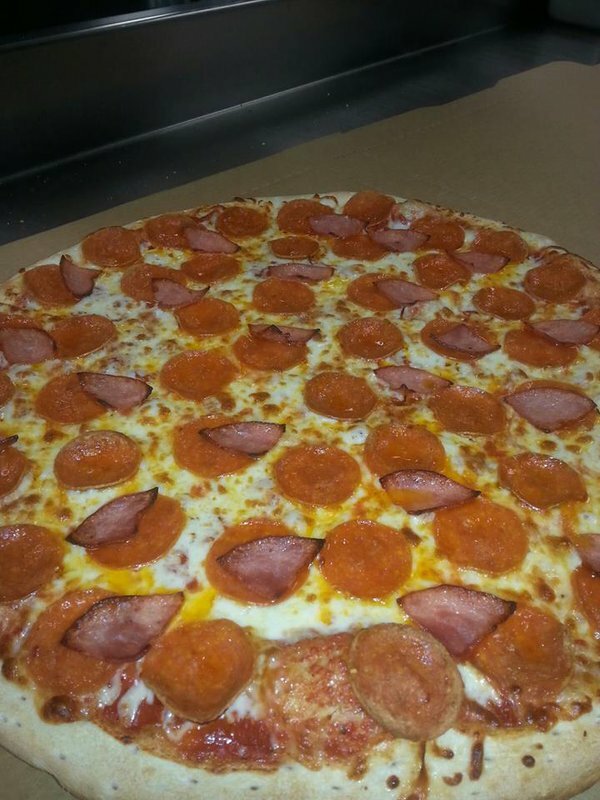 Other local favorites include the chicken, bacon and ranch and AJ's special, topped with sausage, pepperoni, Canadian bacon, mushroom, onion and green pepper. 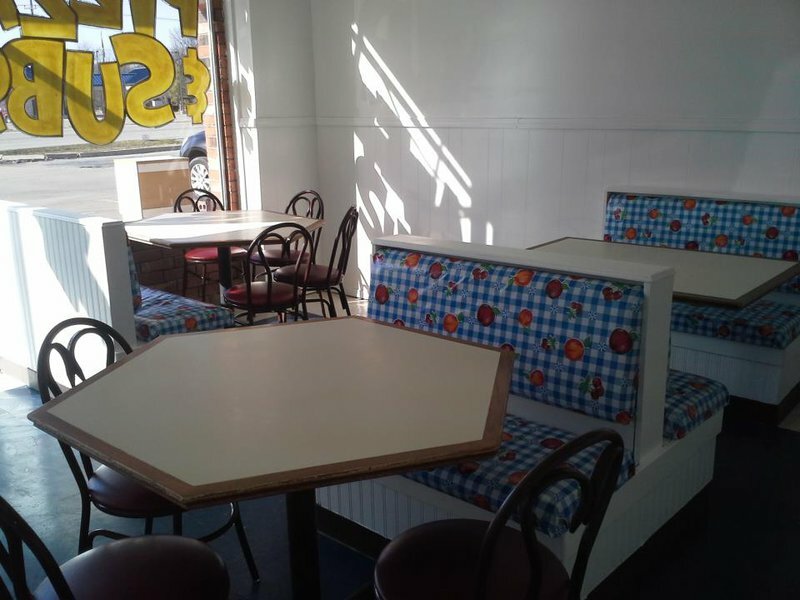 The restaurant also serves an assortment of sandwiches.